bags and other promotional PVC/TPU/PU leather gifts. 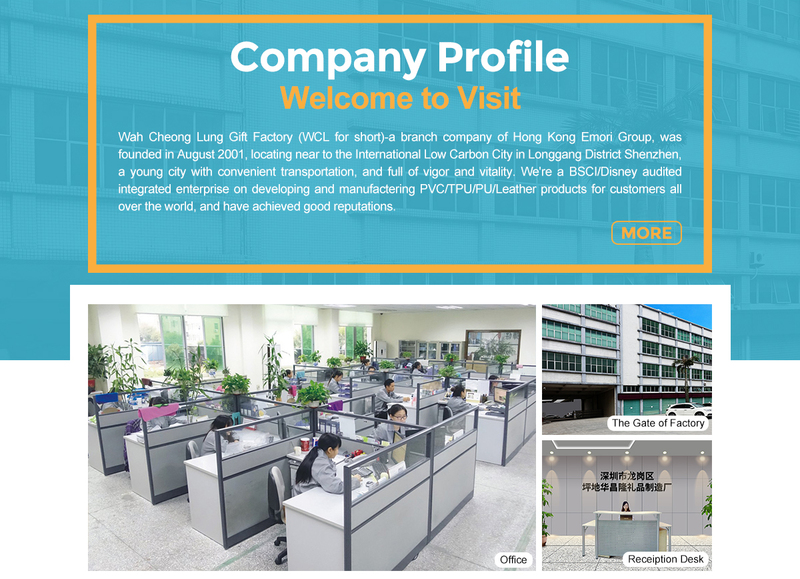 Wah Cheong Lung Gift Factory (WCL for short) was founded in August 2001 and is located in Longgang District of Shenzhen City, a young city with convenient transportation, and full of vigor and vitality. 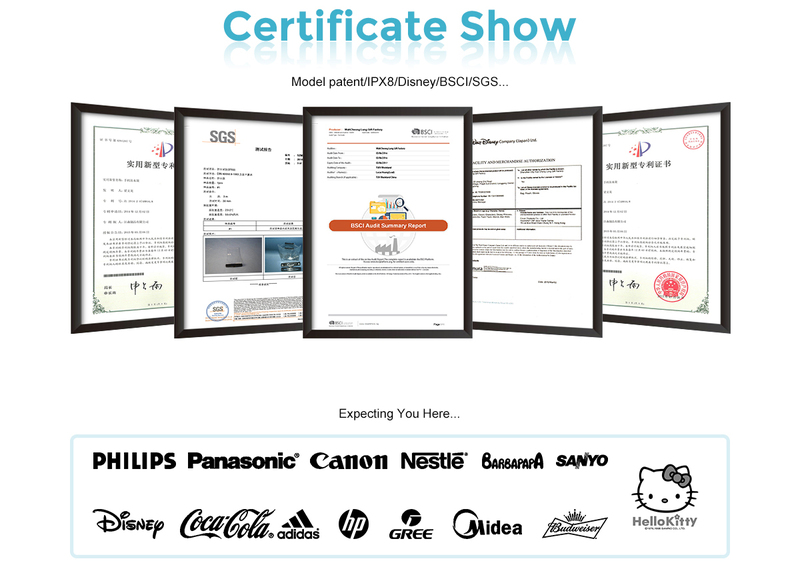 As a comprehensive enterprise combining development, production and sales, we have passed the international certification of BSCI and Walt Disney Norstrom, and become one of the worldwide leading producers of waterproof mobile cases, heat bags, cold bags, goggles, bags and other promotional PVC gifts. 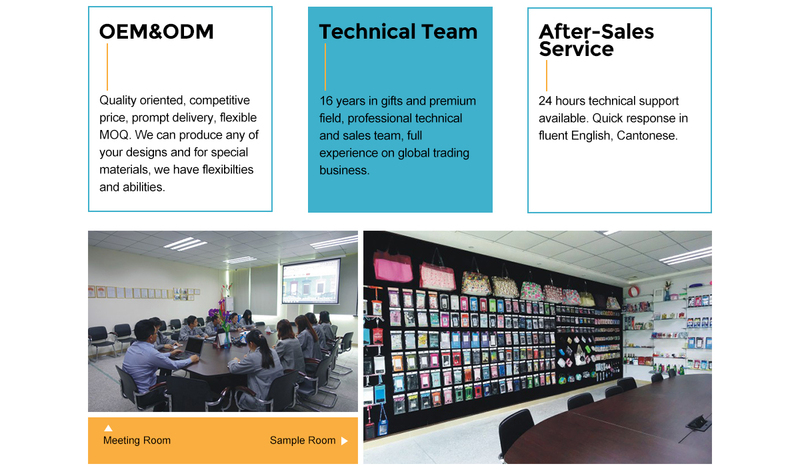 With advanced equipment, serious and responsible sales team, and highly qualified management personnel and technicians, and fast and flexible system, we're able to provide fast sampling, stable quality control and timely delivery and a powerful guarantee for high quality products. Meanwhile, we adopt advanced management mode, focusing on providing every employee with comfortable, safe working and living environment and good development opportunities. We're hoping to bring in developments and progress to both customers and us. We firmly believe that, through our continuous efforts, the future of WCL will be brighter and more brilliant. 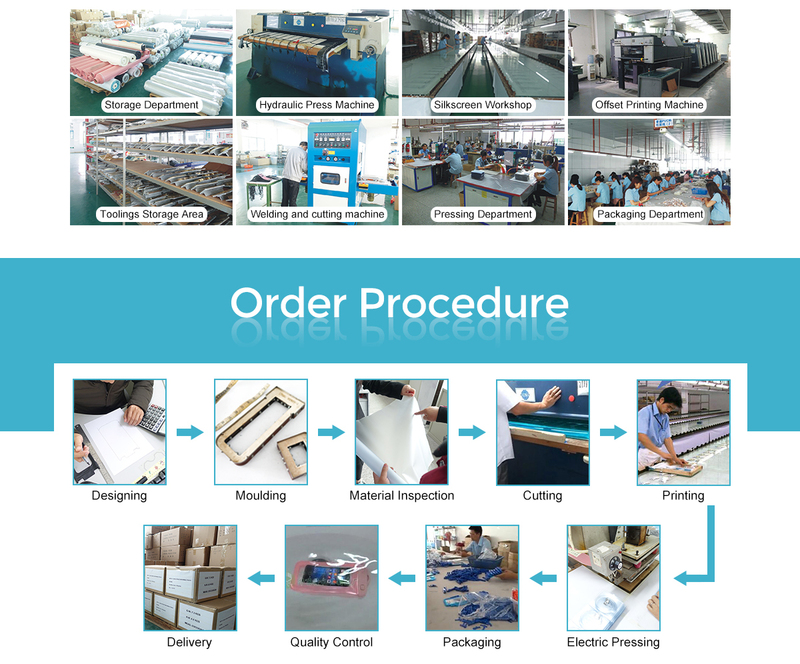 Call us now to begin sourcing.